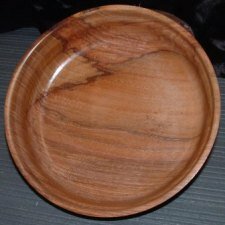 Hickory turning blanks can display a wide range of colors. Some pieces contain a light yellowish-brown color; others have dark reddish-brown streaks and others black line spalting. It will often contain a variety of colors. 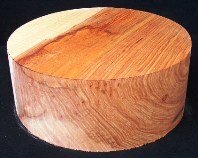 Hickory is closely related to pecan and is very similar in appearance.